Other Latin names: Mentha μlt; villosa Huds. var. cordifolia (Opiz) Lebeau; Mentha aquatica var. crispa (L.) Benth. ; Mentha cordifolia Opiz; Mentha crispa L.; Mentha crispata Schrad. ex Willd. ; Mentha microphylla K. Koch; Mentha tomentosa d'Urv. 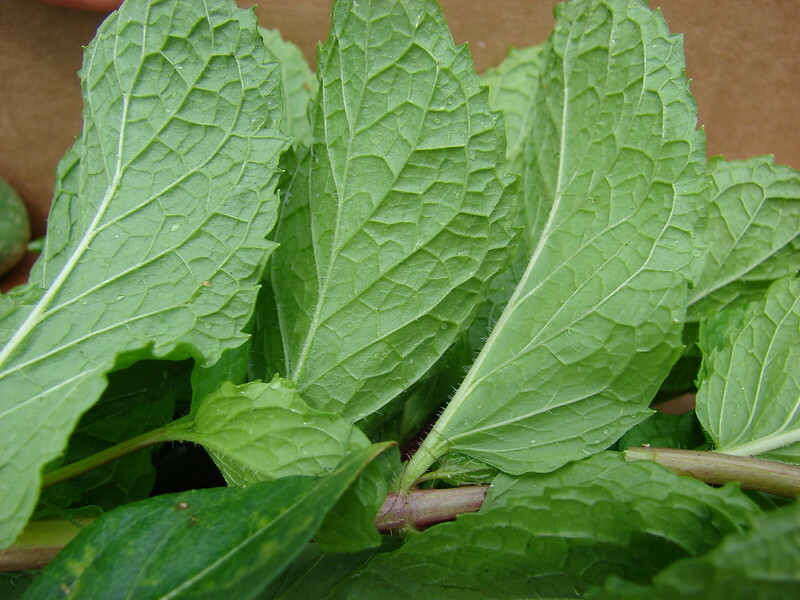 ; Mentha tomentosa subsp tomentosa d'Urv. 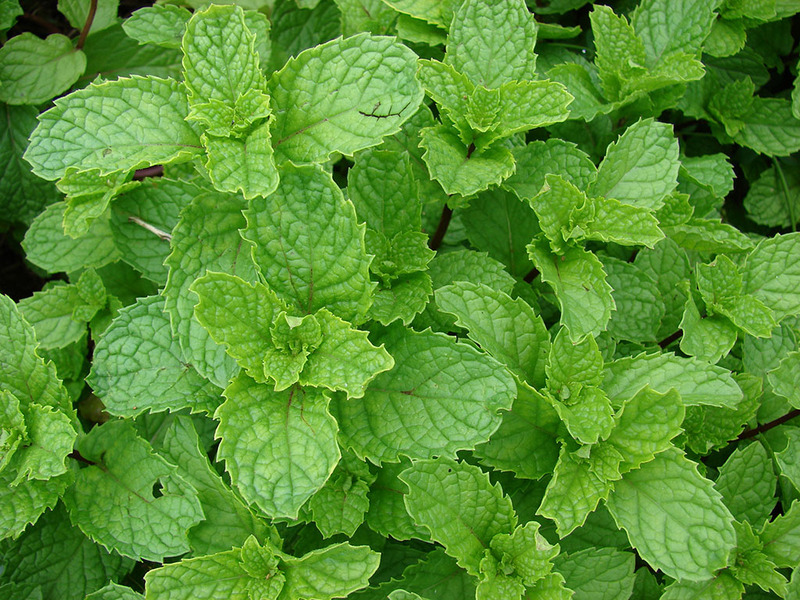 ; Mentha viridis (L.) L.
Control: If you know of control methods for Mentha spicata, please let us know. This page was created on 12 SEP 2017 and was last updated on 26 AUG 2018.